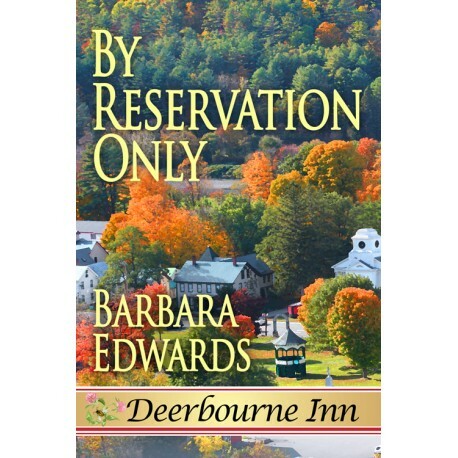 The fourth addition in the Wild Rose Press series the DEERBOURNE INN releases today. 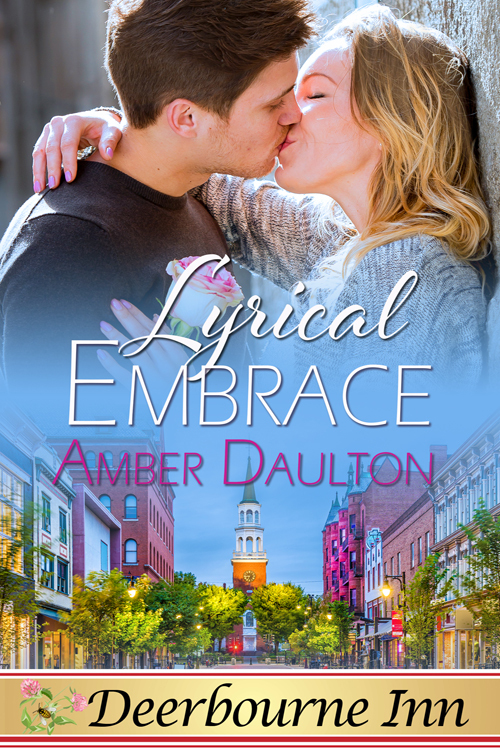 LYRICAL EMBRACE from WRP sistah and multipublished author AMBER DAULTON. Because we’re also Deerbourne author/sistah’s, I recently asked Amber where her inspiration for Lyrical Embrace came from. She was kind enough to share with me – and you – just what made this a story she had to tell. Amber take it away…. 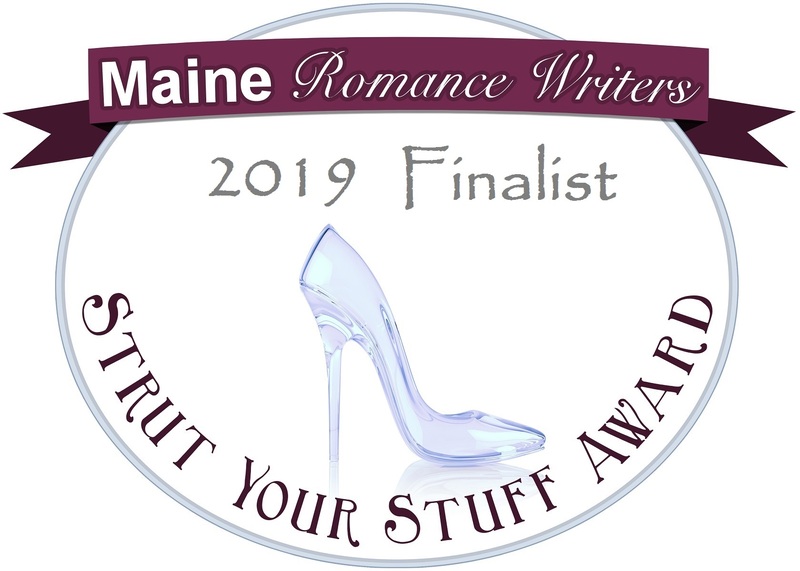 The series takes place in the fictional town of Willow Springs, Vermont, but Lyrical Embrace is definitely not your typical small town romance. 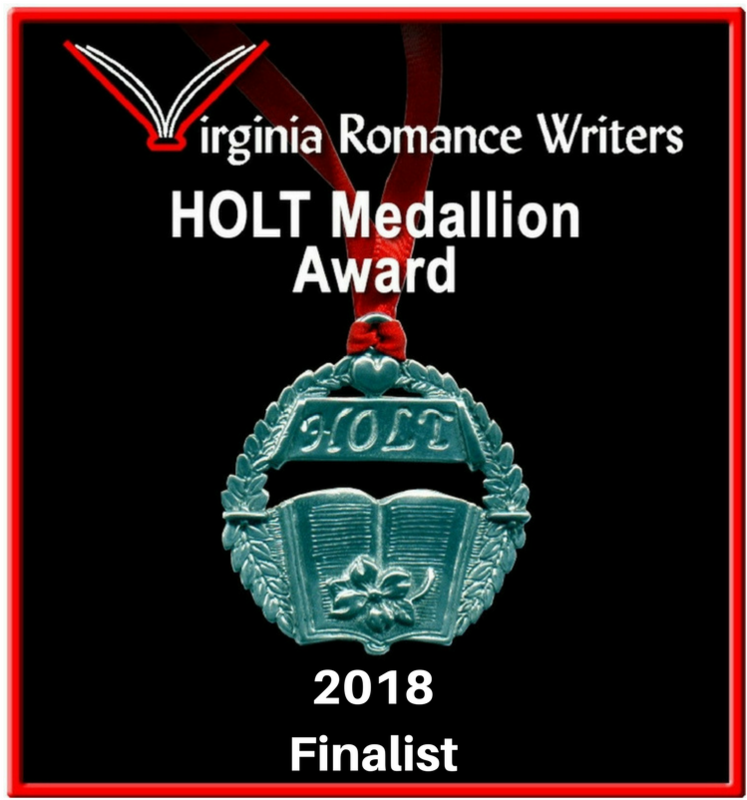 There’s intrigue, spicy love scenes, and a bit of danger mixed in. 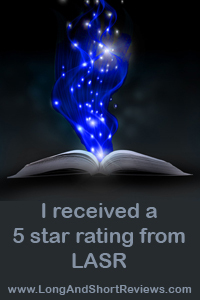 When I first outlined the plot, I envisioned a woman fearing for her life. Erica, the heroine, flees the big city to escape her abusive, manipulative boyfriend and winds up stranded during a rainstorm. I’m sure a lot of readers could relate to her and sympathize with such a situation, especially those who have experienced neglect from someone claiming to care for them. 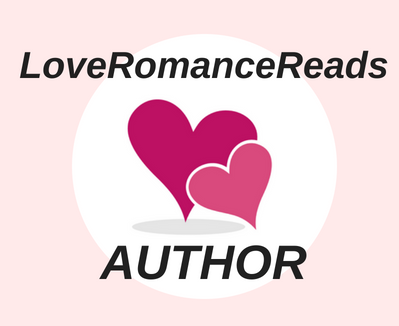 I love books and movies about rock stars, music, and partying, but I’m picky about the rock star romances I read since I just don’t like the drugs and cheating that make up the lifestyle. 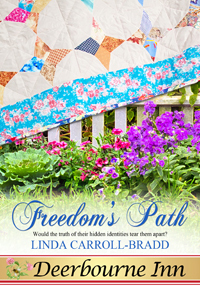 For Lyrical Embrace, I decided to feature a retired musician as the hero. Dylan has returned home to his roots and is getting his life back together after five years of drinking and jumping from groupie to groupie. He and Erica have an instant connection. I wasn’t able to bring in any of my real-life experiences into this story, so I pulled ideas straight from my imagination, which is a pretty wild place to be most of the time. 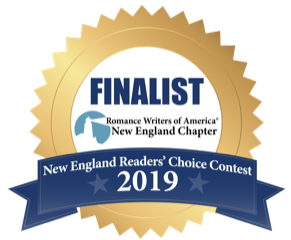 Stories about down-on-their-luck people or those who have experienced some kind of traumatic event has always spoken to me, so I tend to write that kind of story in order to give the hero and heroine a well-deserved happy ending. Peggy here ~ Amber, thanks so much for joining me today!